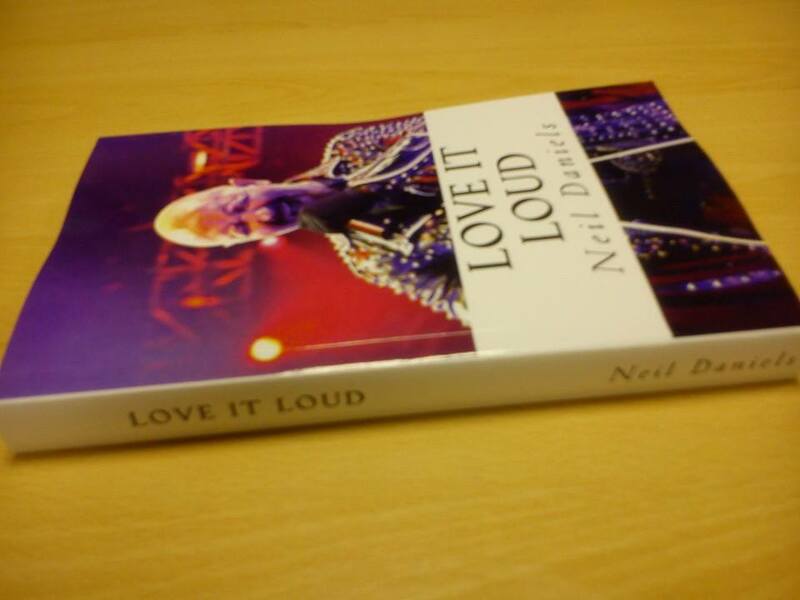 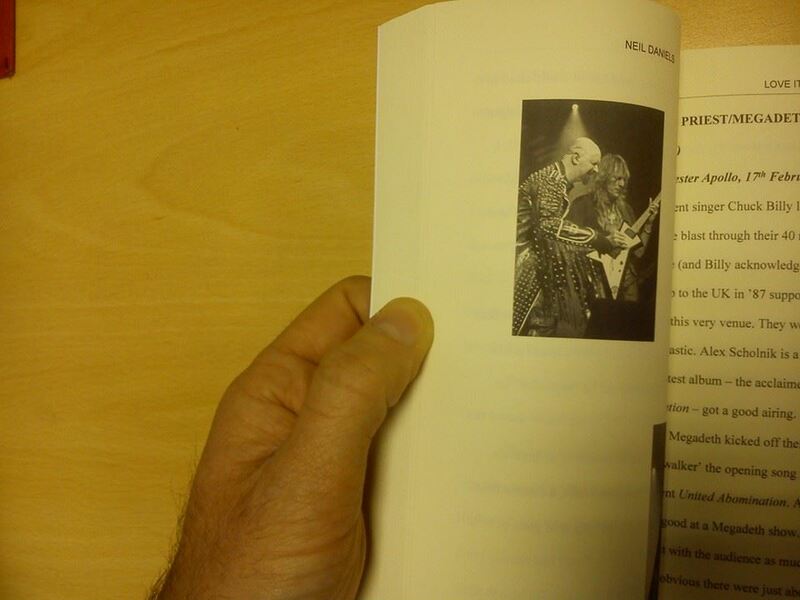 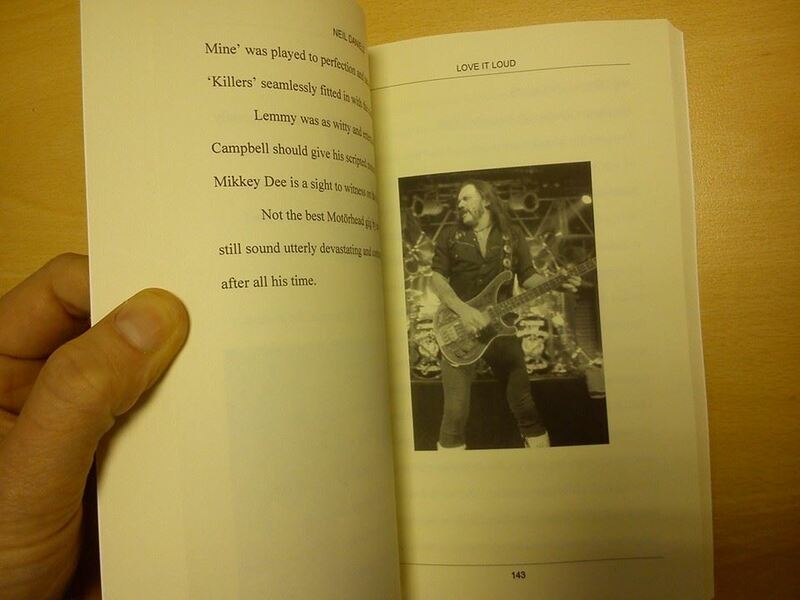 My author copy of Love It Loud arrived today. 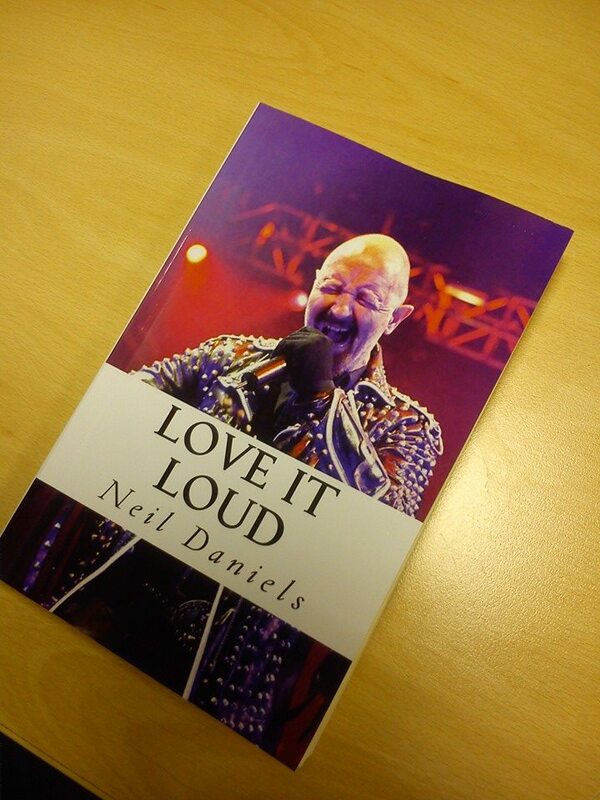 Nice matte cover finish, cream paper and b/w pics. 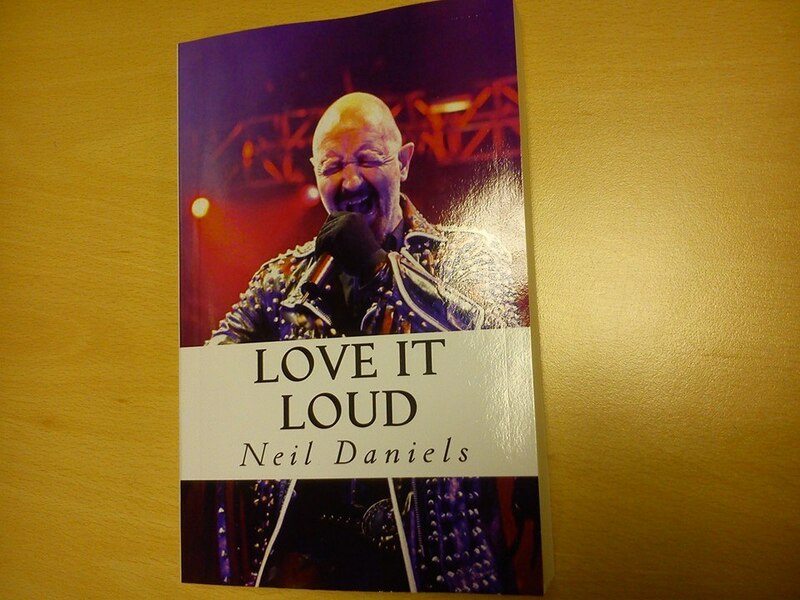 It’s out now through Createspace.